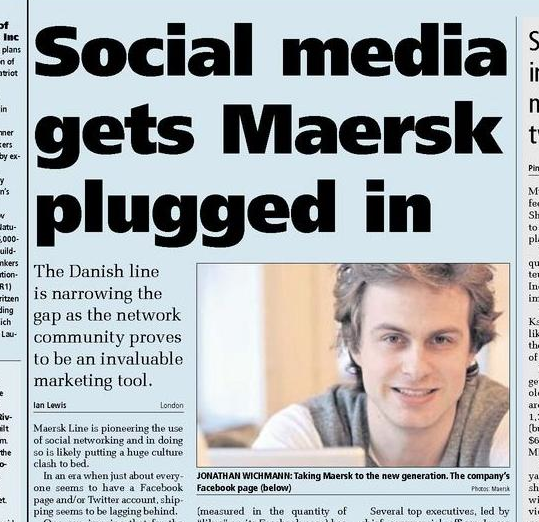 On Friday 8 June, TradeWinds – one of the leading trade publications – told the story about Maersk Line in social media. The week before, they called me up couple of times, a bit surprised by the fact that Maersk Line has started to engage through social media to the extent that we have. You can read the article on The Last Mile Blog. PS: To be honest, this blog is becoming a bit too self-promoting, which is not the intention, really. I hereby promise myself to do less of these scrapbook-like blog posts. 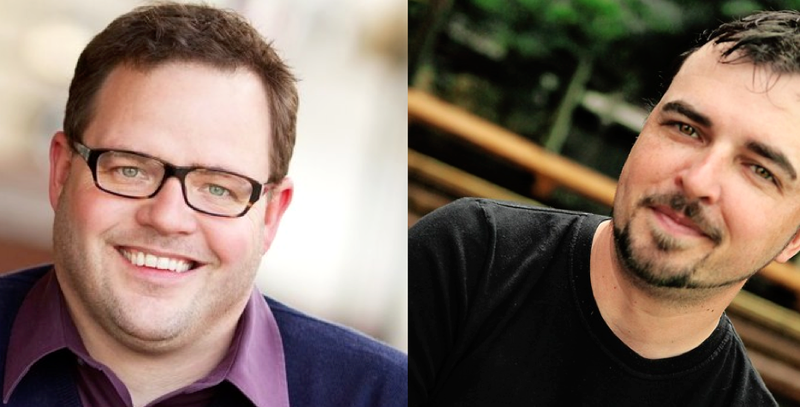 This is an oldie by now: A couple of months ago I was interviewed by Jay Baer and Eric Boggs for an episode of Convince & Convert‘s Social Pros podcasts, a series where they basically talk to frontline social media people to get a hands-on perspective of the social media world. You can listen to the interview here. Or download it here. 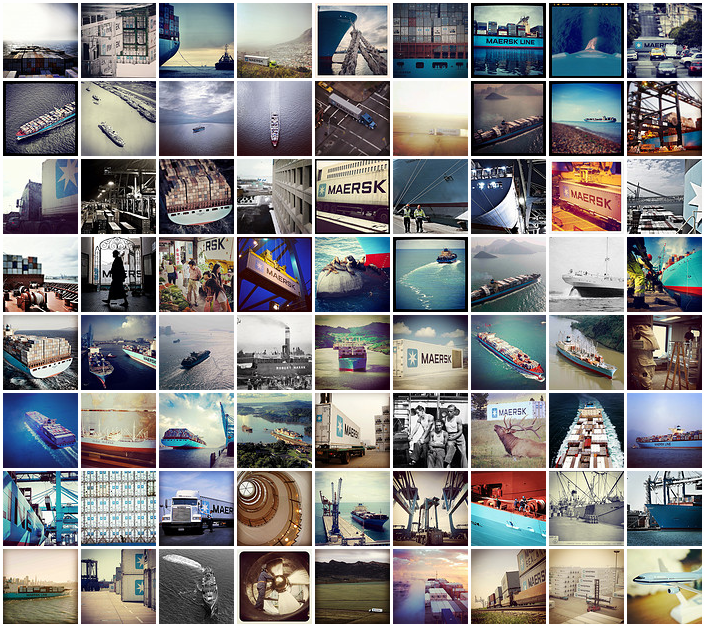 Some of @MaerskLine’s own instagrams side-by-side. Screendump from Flickr. In short, they were impressed by the huge following Maersk Line has gained in a few months (e.g. 174,000 fans on Facebook at that point in time), and I explained the background of our social media engagement and the many different things we hope to achieve through our different social media channels. Among other things, I explained about the visual track in our programme using Instagram and Facebook and encouraging users to take photos of ships and containers and share them. That’s how the podcast got its title. 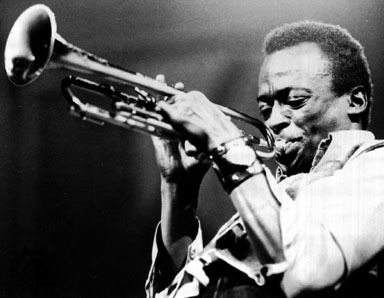 Miles Davis is a good example of social creativity. Not only was he one of the greatest improvisers in his field, he had an innate ability to reinvent himself throughout his career. 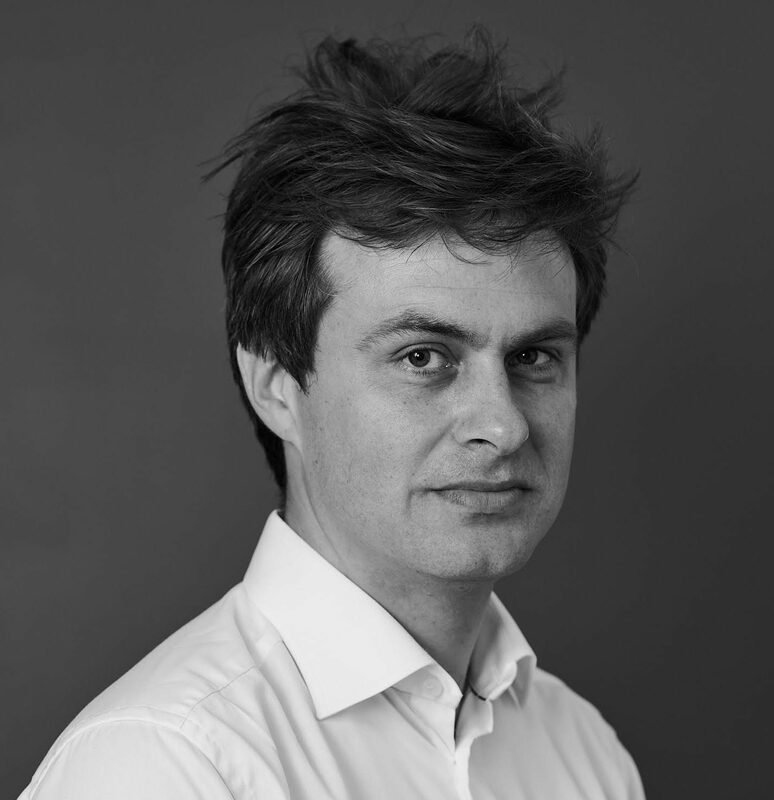 While this kind of thinking seems reasonable, and quite logical too, I believe it also poses a big problem for most companies, not least B2B companies where an actual conversion is often far away. Actually, I have reason to believe that today hard metrics are hampering at least every second B2B social media programme around the world. Why? Because hard metrics force the companies down a path that’s too rigid and focused on short-term success. While the discussion of what success means in a social context is often neglected social media managers end up navigating according to hard metrics with limited ability to manoeuver and be creative, i.e. find new ways that add value. Let’s backtrack a bit and ask ourselves what kind of rules or logic we should apply when engaging in social media: Is it business rules or social rules? The answer is evident: Business rules don’t apply. 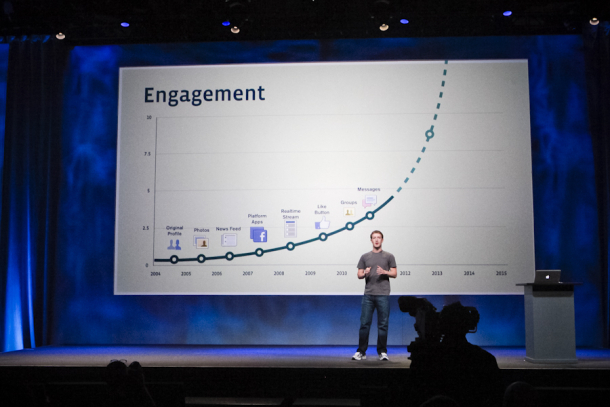 Social media is about the users connecting, and companies rely on the users’ mercy. So it must be social rules then, right? No, not really. Because there are no rules for how to be social. As Darwin taught us, the world is changing constantly, and we as human beings therefore need to improvise, not least when it comes to being social. We need to write the manuscript as we go along. This goes to tell that there’s a basic creativity aspect in our lives: We’re creating the social in every now, and we need to be creative in order to be successful in social life. Translating this into a company’s social media engagement means that creativity and ability to improvise is necessary in order to engage successfully. Plans and measurements only make sense insofar they improve our ability to perform “social creativity”. Here, creativity doesn’t mean something strange or even mad. It’s something we all do. Creativity is when we create something new that adds value in the given situation or context. You might even claim that “social creativity” is the true engine behind the progress of mankind. Our social nature and structure is what has made us successful (“we did it together”), and being social is therefore an end in itself. In other words, the ultimate goal with any social media campaign must ‘simply’ be to create new and better ways to be social. And in that scheme of things soft (qualitative) metrics are much more valuable than the hard (quantitative) ones. From the early topic-based Internet to the egocentric digital network connecting people rather than homepages. In a few words, that’s the development we’ve witnessed the past 15-20 years. But what’s next? And what if we look ten years ahead? This can only be a game of qualified guessing. It’s a cliché… but we never know exactly what lies ahead. Or to quote Jim Morrison: “The future’s uncertain and the end is always near”. A statement you cannot argue with. 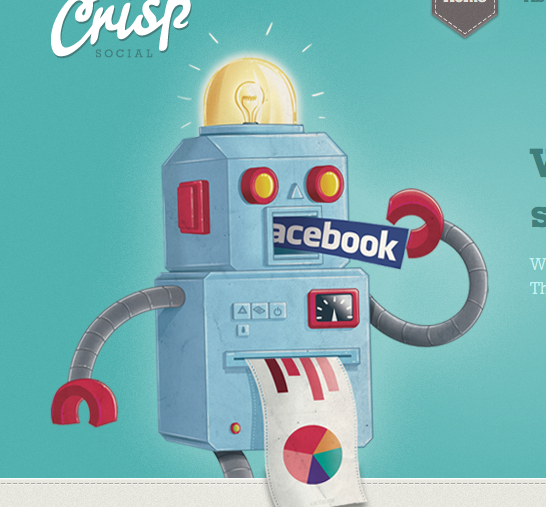 However, there’s no doubt that we’ll see social media and web-network technologies grow immensely the next two years. There’s plenty of room for improvements and growth. Geolocation is one prominent area where we’ve only seen the beginning. If we look ten years ahead the way of interacting and communicating introduced by social media will be the standard. Simply because the decisions makers in societies will be part of a generation where social media is the DNA. This also entails that technology will become more sophisticated and almost invisible. We tend to forget it but technology is not a goal in itself, only a means to an end. And the ‘end’ is ‘the community’, i.e. a network that enables us to connect with each other in more optimal, efficient and meaningful ways. For companies, marketers etc. this will mean a move away from ‘channel thinking’ towards ‘relationship thinking’. We’re already talking about relationship building, and has been for a number of years, but the ‘channel thinking’ is still pre-dominant. Today, it seems no one disagrees with the need for multi-channel approaches. But the channel thinking is basically sign of us still being at a early stage of the evolution of social media. Let’s hope we can pass that stage one day not too far away. Below you find three visuals describing the three stages mentioned above.